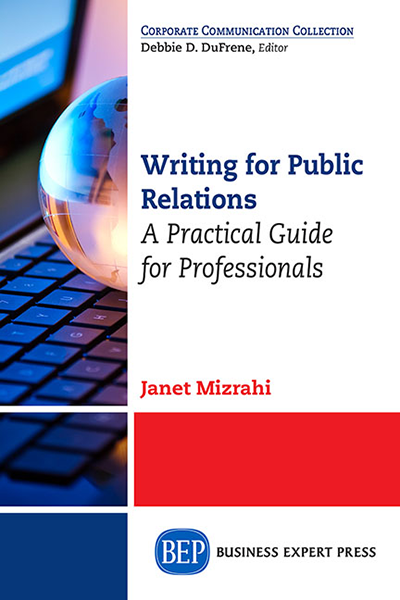 This book emphasizes the importance of planning reports to ensure they do what you, the writer or presenter, want them to do. 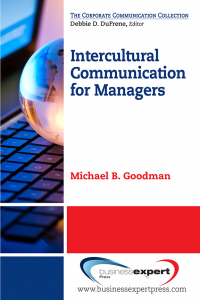 Inside, the reader will discover useful information to make reports more effective, including: the steps involved to plan written and oral report presentations for individuals as well as teams, models for ethical reporting, exclusive tips for preparing webinars, well-thought out steps for preparing a research proposal, and so much more. 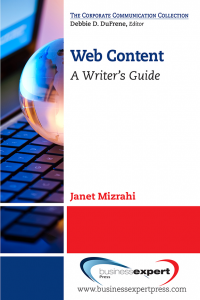 Numerous examples, helpful illustrations, and a concise writing style let you acquire vital information rapidly, and each chapter ends with a convenient checklist. In Planning and Organizing Business Reports, you have a how-to guide for the various types of reports you will need to generate throughout your career!